Situated in the newly developed Ink Block section of the South End you will find one of favorite restaurants. 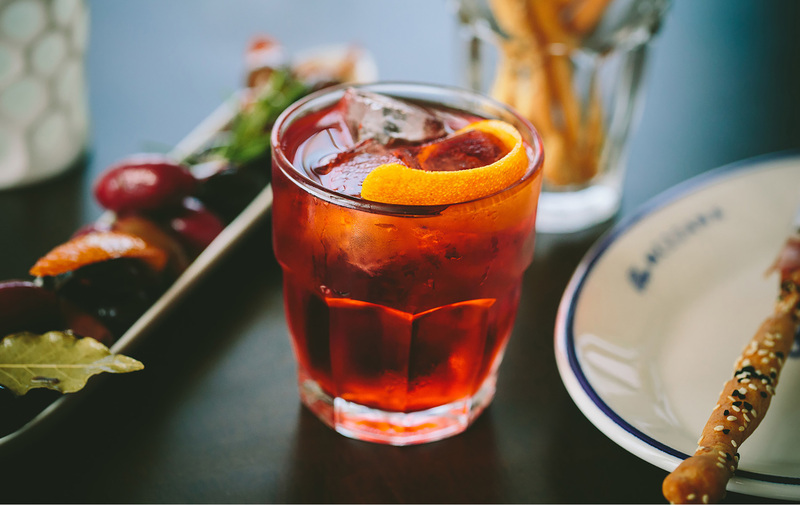 Bar Mezzana seems to do it all with perfection. Perhaps that is because it is helmed by industry power couple Colin & Heather Lynch and partner Jefferson Macklin, who collectively have 30 years of experience operating restaurants from Barbara Lynch’s group (aka some of the best dining in Boston.) The concept is coastal Italian cooking in a sleek & vibrant space. 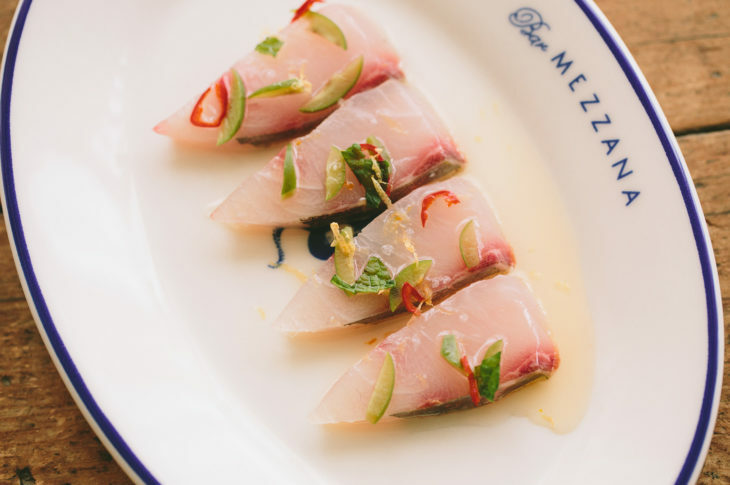 The award wining crudo menu is where you should start. The crudo’s change, but the halibut ceviche with dill & cucumber is our favorite. Though sometimes we cannot decide, so we order the crudo tasting of six different preparations to start the meal. Continuing with the theme of hard choices, because everything sounds so good, diners can select from large crostini starters, suitable for sharing or salads. 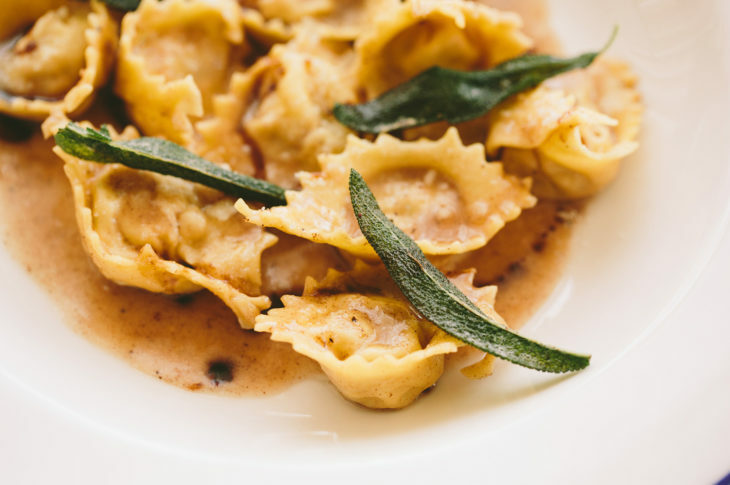 They offer amazing pastas like our favorite lobster Paccheri, but if you are watching the carbs select one of their entrees. Not everything is seafood, so fear not, their brick chicken is a very popular and delicious alternative. Everything from great food and service to a fun atmosphere is what brings us back here so frequently. The large bar area & patio help accommodate walks if you did not make a reservation. Bobby’s favorite.